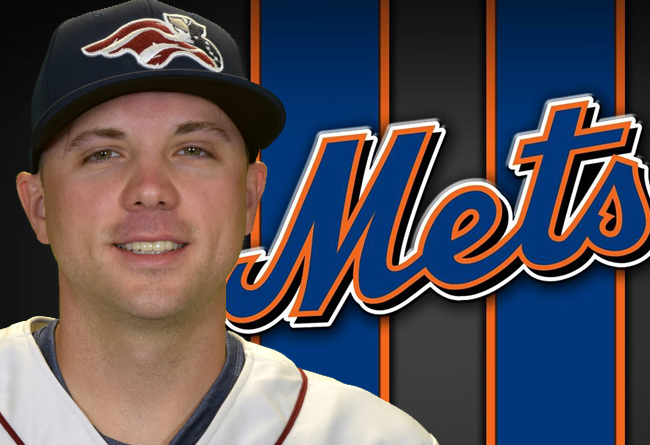 (Bridgewater, N.J., May 22, 2018) – The Somerset Patriots have announced that left-handed pitcher Aaron Laffey’s contract has been purchased by the New York Mets. Laffey is expected to report to Triple-A. The Ridgeley, West Virginia, resident has eight years of service in the big leagues, including four seasons with the Cleveland Indians (2007-10), half of a season split between the Seattle Mariners and New York Yankees (2011) and time with the Toronto Blue Jays (2012-13), New York Mets (2013) and Colorado Rockies (2015). Over 156 games in the majors (68 starts), Laffey recorded 26 wins with a 4.44 ERA in 494.1 innings of work.